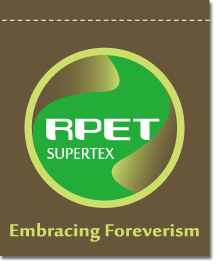 Supertex has been affirmed because of our efforts of environment protection. 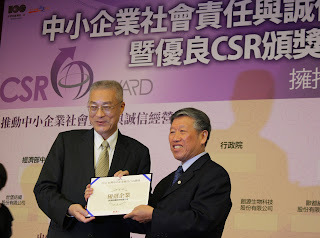 It is our honor to award the 2011 Taiwan CSR (Corporate Social Responsibility) Award. Since 1995 we started to build two rainwater tanks collecting rainwater for regular use of toilets, garden irrigation, surrounding lawn watering and so on. 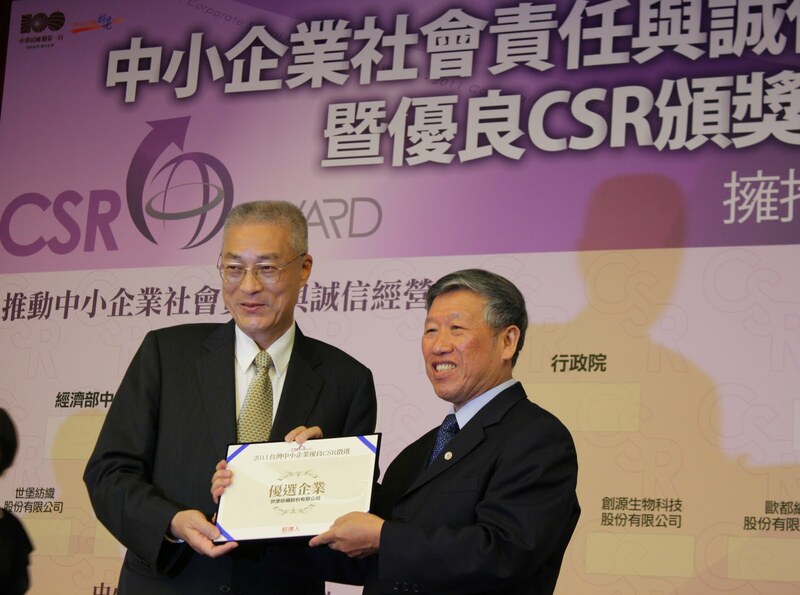 1997 we put in reducing of industrial waste and started to develop polyester of recycling PET bottle. What we have done makes not only profit, but also protects and keeps natural resources for our children.